Channel 4 has confirmed that period drama Indian Summers will not be recommissioned for a third series following its recent poor ratings for series two. 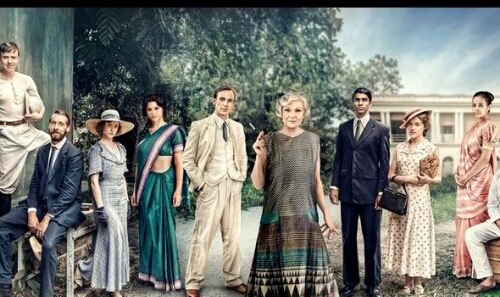 Starring Julie Walters, Henry Lloyd-Hughes, Nikesh Patel, Jemima West, Aysha Kala, Craig Parkinson and Fiona Glascott, Indian Summers is Channel 4’s most expensive drama to date (the first series cost 14 million), and was originally envisaged to be five series of 50 episodes about the birth of modern India. The first, ten-part series of Indian Summers received critical-acclaim and was Channel 4’s biggest new drama series for 20 years, with a consolidated audience of 5 million. However, series two – currently airing on Sunday evenings – has received mixed reviews and currently averaging 1.7 million viewers, which is partly being attributed to being competitively scheduled against BBC One’s spy drama, The Night Manager and later Undercover, and ITV’s wartime drama Home Fires.